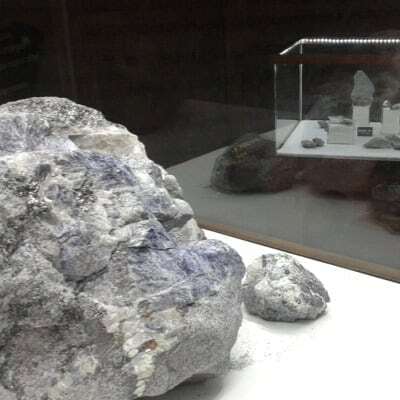 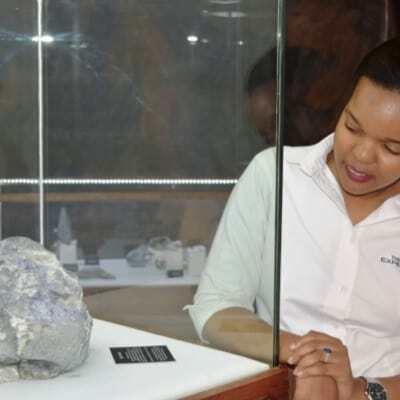 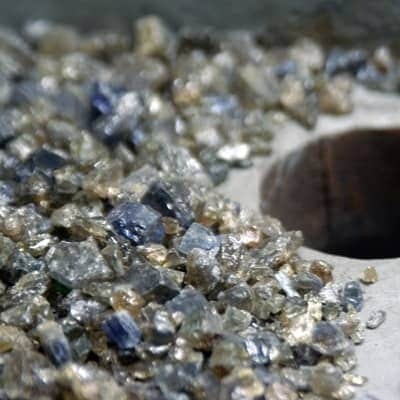 Visiting The Tanzanite Experience Museum gives you a chance to enjoy one of the main attractions in Arusha. 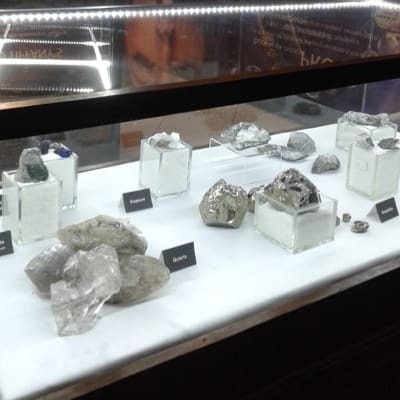 It is an exciting journey that leads you right into the heart of this precious gemstone. 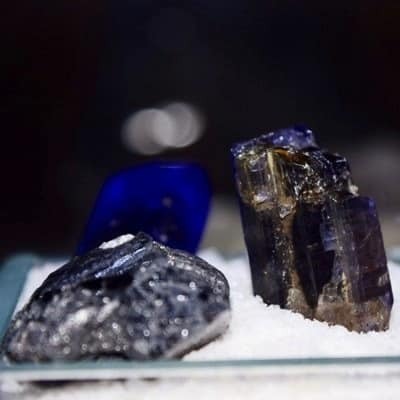 Through a guided tour, visitors understand why Tanzanite is not only so rare and sought after, but also the complexities involved with its mining, the skills of cutting and polishing the gemstone as well as enjoying the stories and myths surrounding the stone. 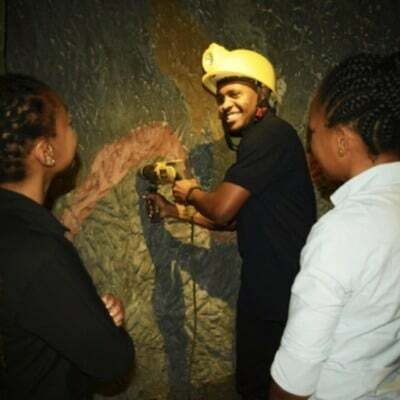 We love to welcome visitors from all over the world to one of the many attractions in Arusha. 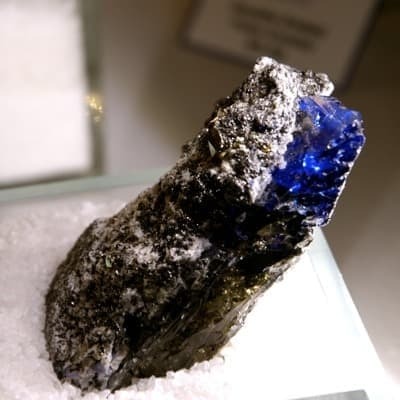 We get to share our knowledge and love of Tanzanite. 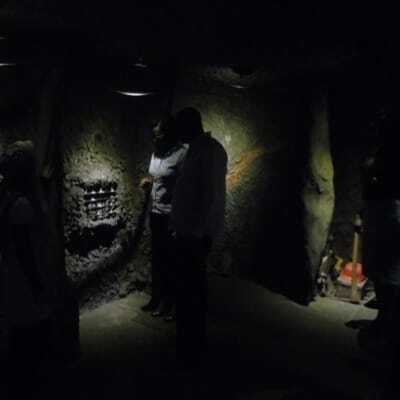 We suggest that you allow a minimum of 45 minutes to go through the tour, including the cinema. 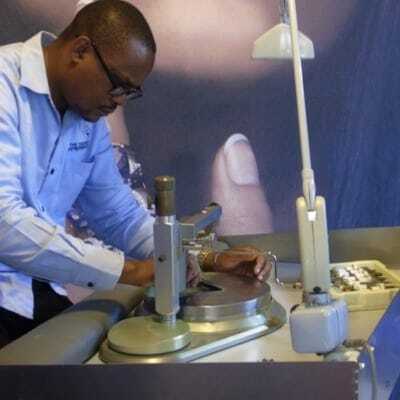 However, if you are also considering purchasing some Tanzanite, we suggest you factor in a little more time to ensure that you do not have to rush.